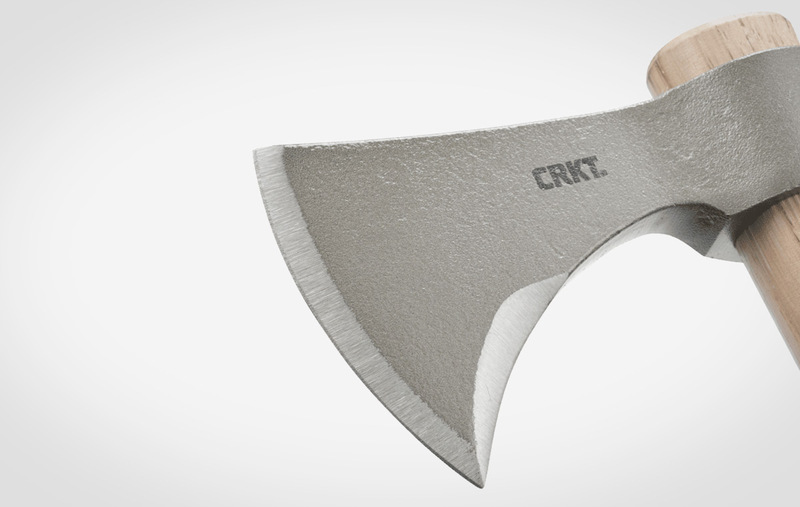 The woodsman is unstoppable with the CRKT Woods Chogan T-Hawk Axe. 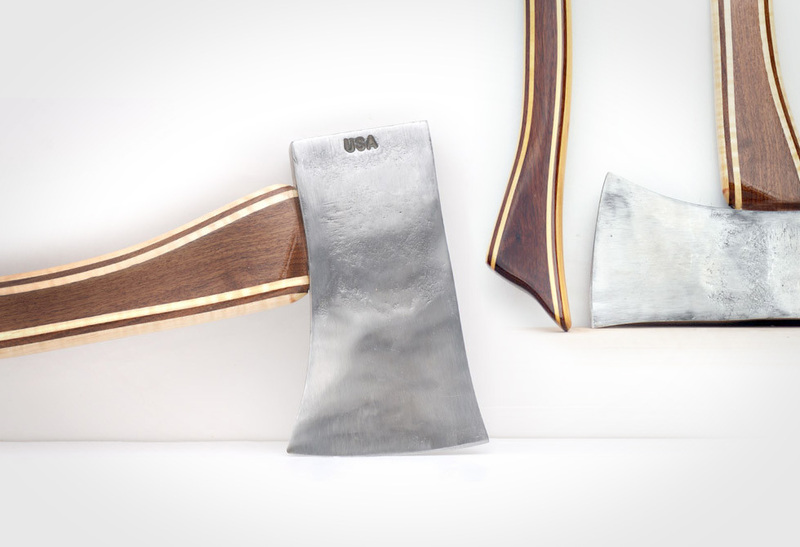 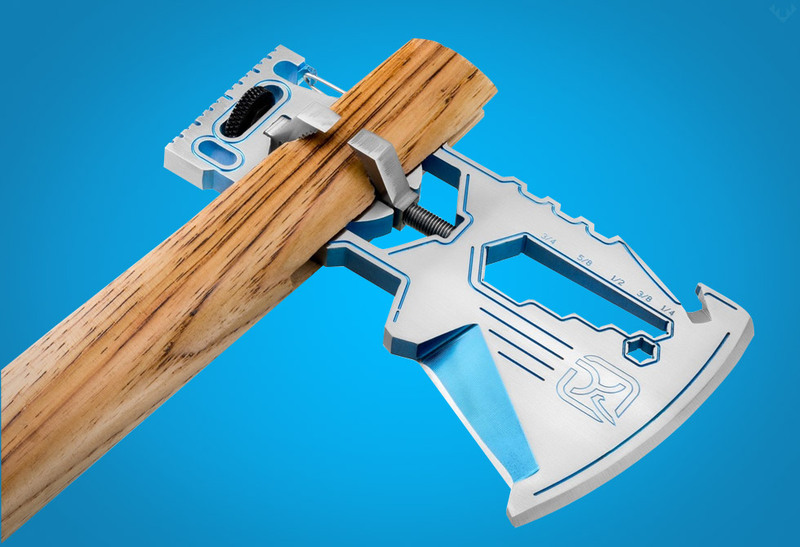 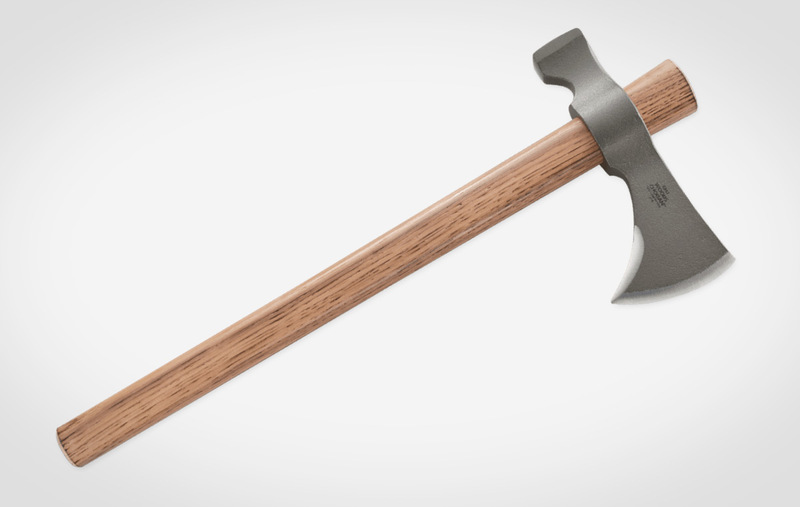 We’ve covered our fair share of axes on LumberJac but anytime you come up with a dual purpose axe you’ve got our attention. 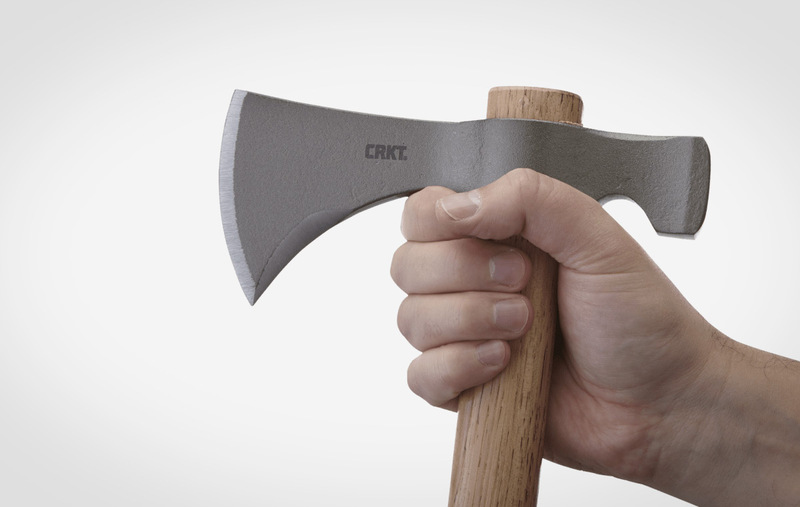 CRKT, no stranger to great tools, tapped designer Ryan Johnson of RMJ Tactical in Chattanooga to create a functional two-handed camp axe. 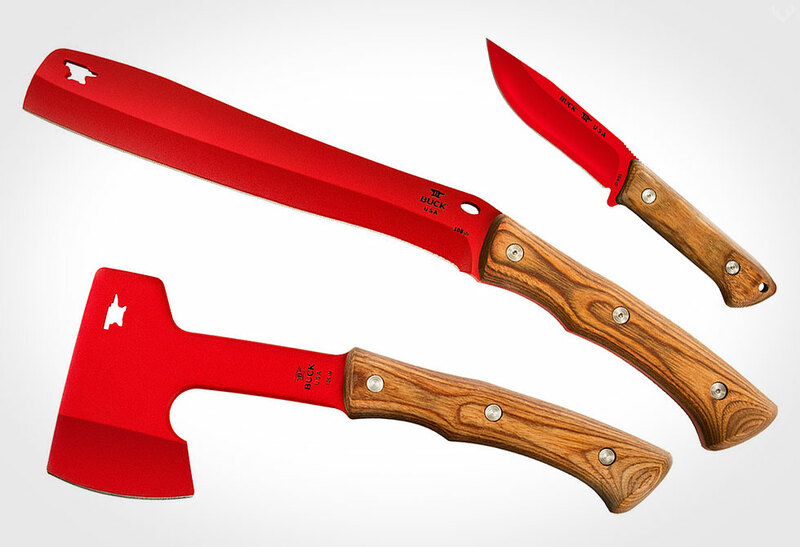 Featuring a hot forged blade and hammerhead, the Woods Chogan T-Hawk is all about making your camp life just a little bit easier. 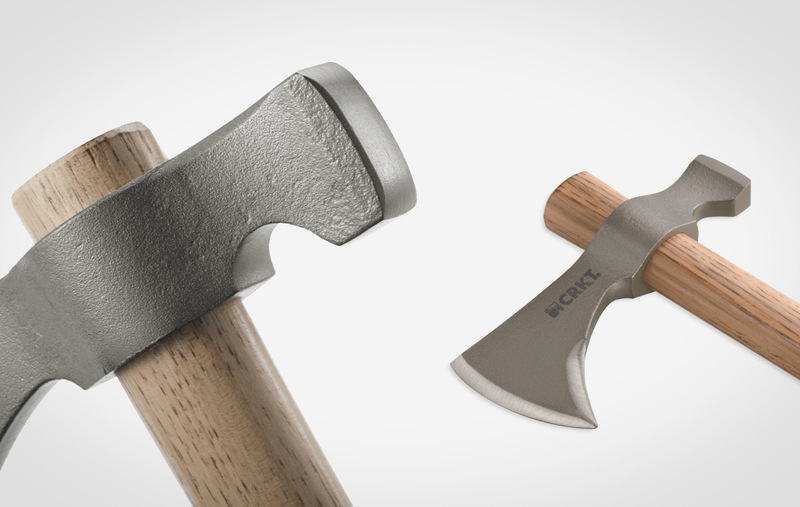 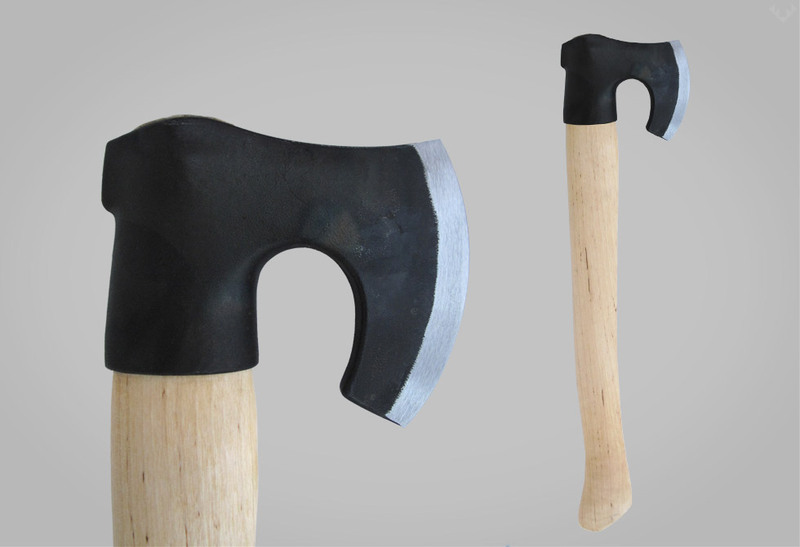 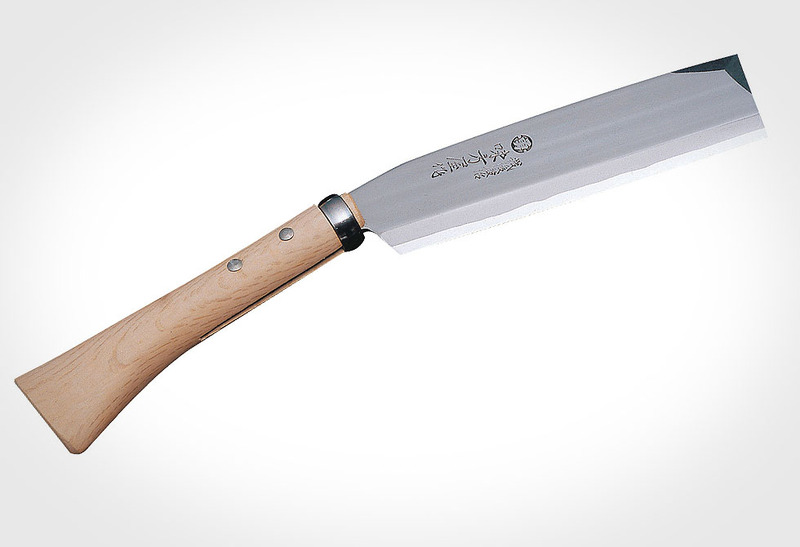 Attached to a USA Tennessee hickory handle, this axe is all about building your dream campsite. 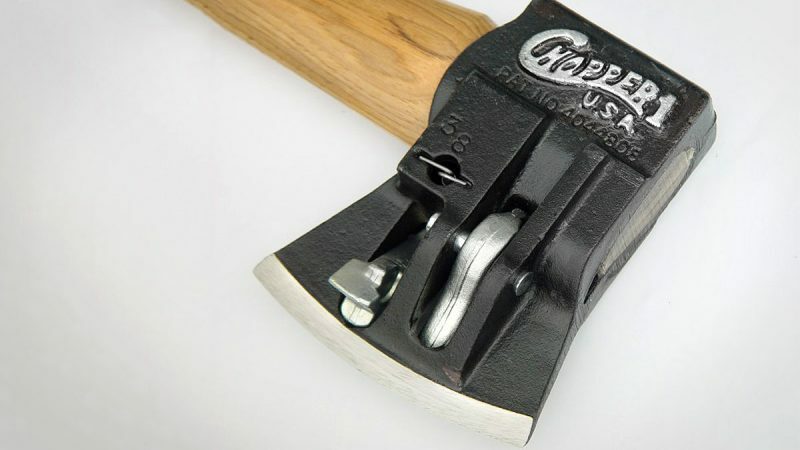 Heck, why not even build a log cabin?